Kasauti Reboot on Star Plus to loss it’s one of the iconic character ? 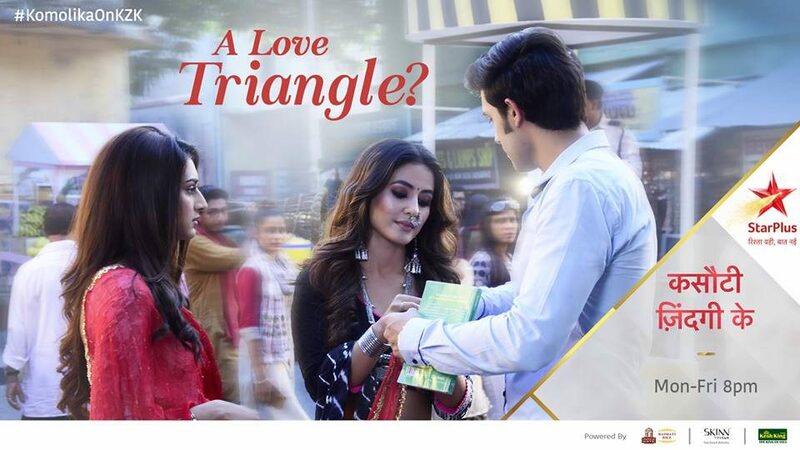 Star Plus’ one of the most popular show and Ekta Kapoor’s one of the cult show ever made on television, “Kasauti Zindagi Ki 2” is making headline these day for all kind of right reasons. But this update about the show will surely break the hearts of many people. Hina Khan the former star of Bigg and Khatron Ke Khiladi who essays the role of iconic ‘Komolika’ in the show can bid a farewell to it soon. Shocking!! Isn’t it? But the reality is not so different from this. The pretty actress who made a household name by playing the role of Akshara in the show “Yeh Rishta Kya Kehlata Hai” is always find doing something or other. Now it’s no more a hidden fact that Hina is going to be seen in a movie soon and for that only may be she has to left the show. As per the sources, She is going to star in a movie where she is about to play a strong and independent role of a woman. Farida Jalal is also gonna star in the film alongside her. However some of her fans were not happy with the graph and shape of her character in the reboot. Well in short the ardent fans of the show will surely miss an iconic character like Komolika. We wish Hina Khan all the very best for this new journey of her life. Spoilers Alert :- Kullfi Kumarr Bajewala upcoming twists and turns, Amyra’s party and Kullfi spots Sikander..